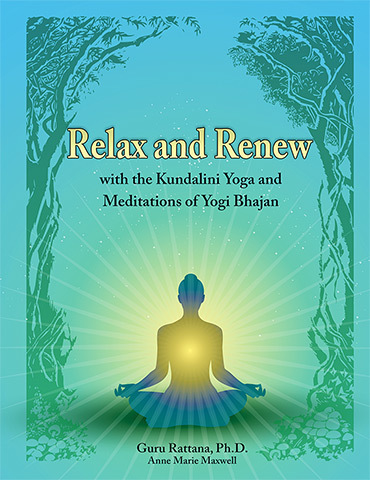 Relax and Renew is Guru Rattana's second quintessential compilation of Kundalini Yoga Kriyas and Meditations from the early teachings of Yogi Bhajan. Yet another invaluable guide to life and living in the Aquarian Age, this new and updated second edition has been greatly expanded and adapted, offering gems to assist in meeting the new challenges of the times, and help you make health and healing into a rewarding and spiritual lifestyle. Celebrating the 29th anniversary of its original publication in 1988, both the book’s introduction and appendices have also been augmented and rewritten. Still one of Guru Rattana's most popular manuals, Relax and Renew is in daily use by both teachers and students world-wide. Its impressive range of over 100 Kriyas and Meditations has also been augmented for increased clarity and comprehension. A detailed explanation of how to Relax and Renew during your practice of Kundalini Yoga. Powerful techniques to assist in many specific aspects of health and healing. 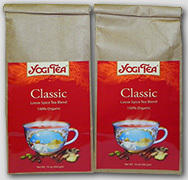 Same great kriyas and meditations - the “oldies and goodies” from the early years of Yogi Bhajan's teachings. Completely revised and updated - from the original typewritten edition!